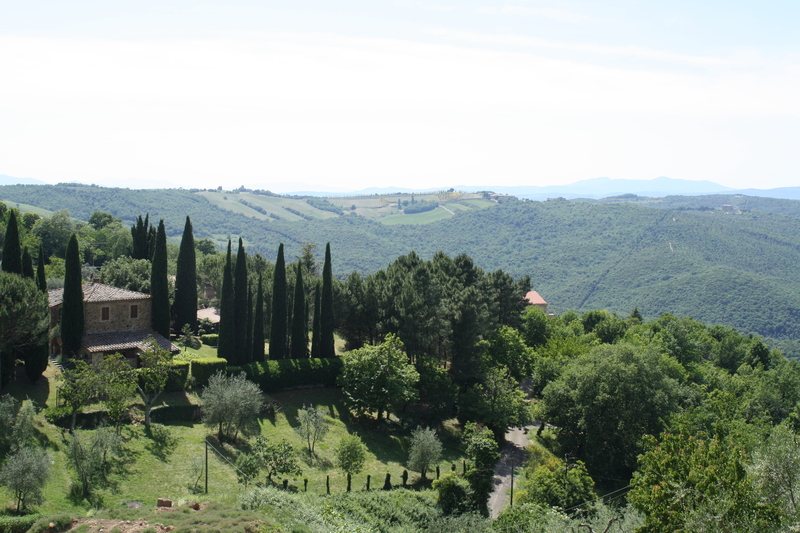 This entry was posted on Tuesday, May 31st, 2011 at 2:19 pm	and tagged with Babies, children, gratitude, Italy, Joy, Life as mom, Meaning, miscarriage, Montalcino, purpose, Travel Writing Class, Writing and posted in Italy. You can follow any responses to this entry through the RSS 2.0 feed. So happy you have arrived at “that moment” to which you are able to “let in” Italy, but most importantly to recognize yourself at a time which your passion of family leaves little time for self discovery. Nice to see you have let God’s light shine through you to lead forth a new path. Enjoy it, relish it and share it! So glad you made it Heather!